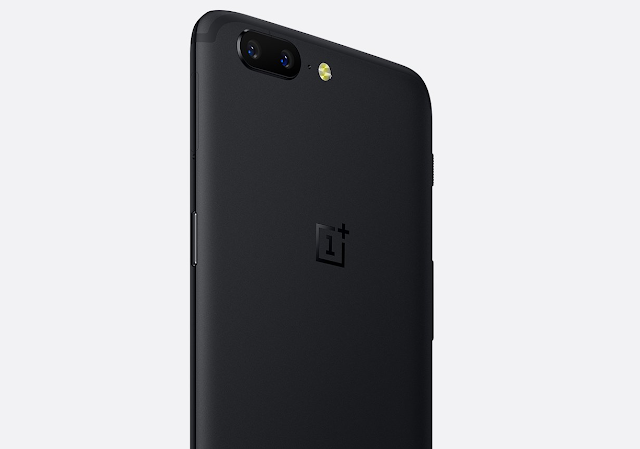 With just a few days left for the formal announcement of the OnePlus 5, thanks to one of the most reliable tipster krispitech, we now have another leaked image of the OnePlus 5 showing the rear half. The curved corners, antenna band, horizontal dual-cameras followed by LED flash and microphone are clearly visible. Above the Power button there's a sim-card tray. That said, the OnePlus 5 might come in two variants, 6GB RAM/64GB ROM and 8GB RAM/128GB ROM. It is confirmed to feature Snapdragon 835 processor, 5.5" FHD display with 3D Glass and dual rear cameras of 20MP and 16MP. OnePlus will also hold pop-up events starting June 20 in different countries, where users will be able to grab the OnePlus 5 and some exclusive stuffs.